For 20 years, the world’s greatest artists have used Blue in the studio. Now we’ve created a wireless over-ear headphone that lets you hear more of your favorite music, everywhere you go. Satellite combines legendary Blue sound quality with all-new patent pending active noise cancelling (ANC) technology to ensure your music is never compromised. Together with premium wireless technology and a built-in audiophile amp, Satellite is a new benchmark for the modern listening experience. Satellite is all about bringing no-compromise audiophile sound to your daily life. Whether listening to streaming audio or digital remasters on your commute and at the office, or enjoying vinyl box sets at home, Satellite delivers iconic Blue studio sound wherever you go. Given Blue’s heritage in recording studios, we know a proper amplifier is key to great sound quality. But until now, if you wanted great sound on the go, you had to buy a headphone amp separately and strap it to your phone. Not anymore. Satellite’s built-in all-analog audiophile amplifier brings out new detail in your music regardless of what device you are using. And it pairs beautifully with our proprietary 44mm drivers to deliver every detail of your music with clarity and punch. Blue are the only headphones in the world that have a built-in audiophile amp—consider it a gift to you and your music. Satellite is the only wireless, noise-cancelling headphone that eliminates unwanted noise without compromising your music. 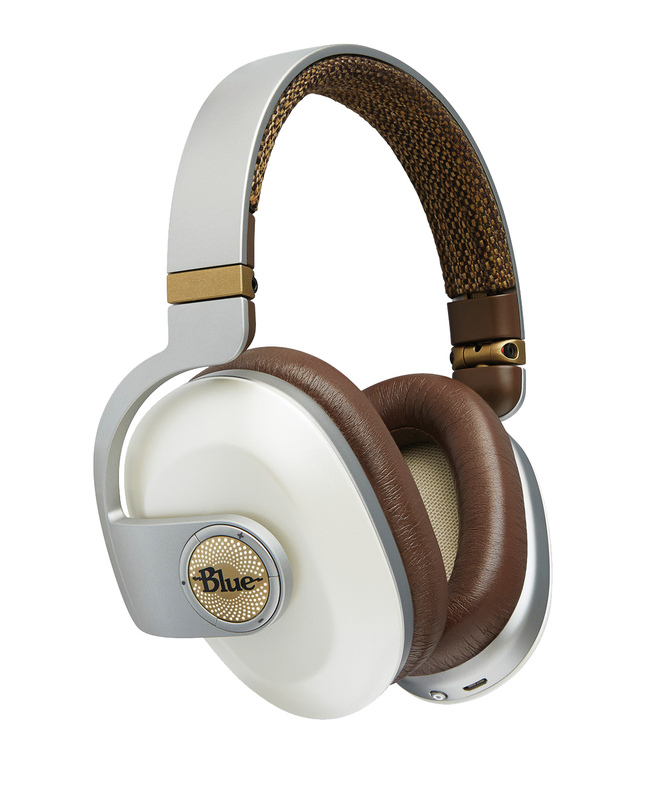 Where traditional noise cancelation removes some of your music, Blue has a patent pending design that keeps your music safe on one pair of drivers while dedicating a separate pair to the ANC. That’s a double dose of Blue design that lets you listen like never before.